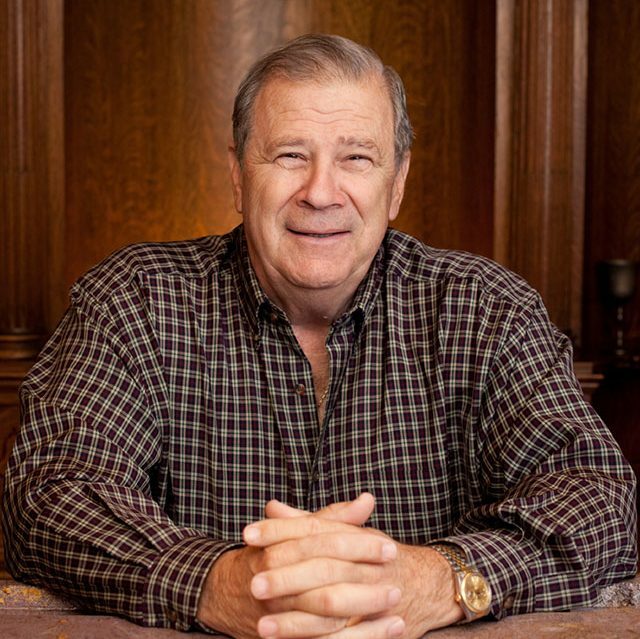 John Komes is founder and president of Flora Springs winery located in St. Helena, Napa Valley. Flora Springs was established in 1978 by John along with his parents Flora and Jerry Komes, and his sister Julie Garvey and her husband Pat Garvey. John credits the success of the winery over the last 40 years to his family’s drive, determination and the understanding that wine is more art than business. Forty years is a long time to be in the wine business. How has the industry changed since you started? It has gone from a small cottage industry where folks typically made wine right out of their homes to the present day, where we have a high dollar industry with significant corporate interest. A cottage industry makes great product. A corporate industry makes a lot of money. 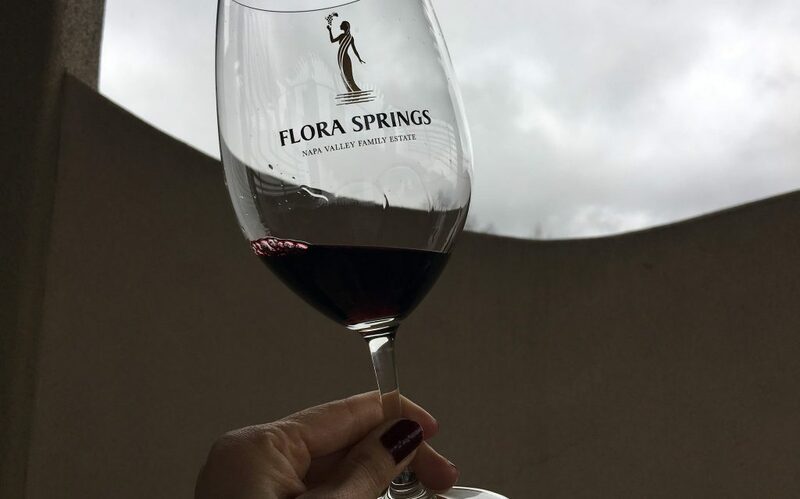 Great wine is our business at Flora Springs. I began learning about wine back in the 1970s when my wife Carrie signed us up for a wine appreciation class. Though I attended with her out of husbandly duty, I fell in love with the stuff, and before long I was experimenting with my own wine as a home winemaker. 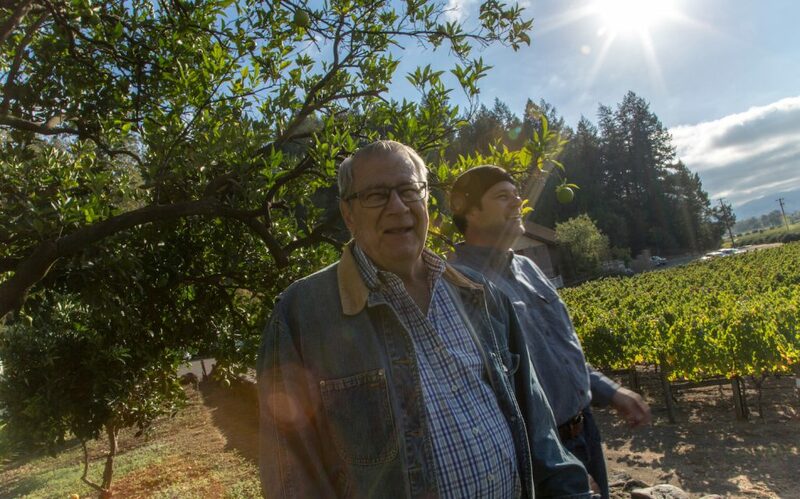 When my dad and mom bought property in Napa Valley, complete with a “ghost winery,” I was more than intrigued, and with a little arm twisting (actually a lot), I convinced my dad, Jerry Komes, to turn it into a working winery. Initially I told him I’d name it Château Jerome, but he responded that he’d worked all his life for his good name and he wasn’t about to squander it. So we named it after my mother, Flora, knowing that this was the surest way to her heart and my dad’s pocketbook! What are the key lessons that your parents, Flora and Jerry Komes, impressed upon you as a young boy? My mother, Flora, taught me to appreciate nature, the beauty of life, and the importance of family. She very much supported the idea of farming vineyards and making a living off of the land. My father taught me the value of hard work, honesty, and loyalty to yourself, your customers, and your fellow associates. The two of them complemented each other, and both left a lasting impression on me. 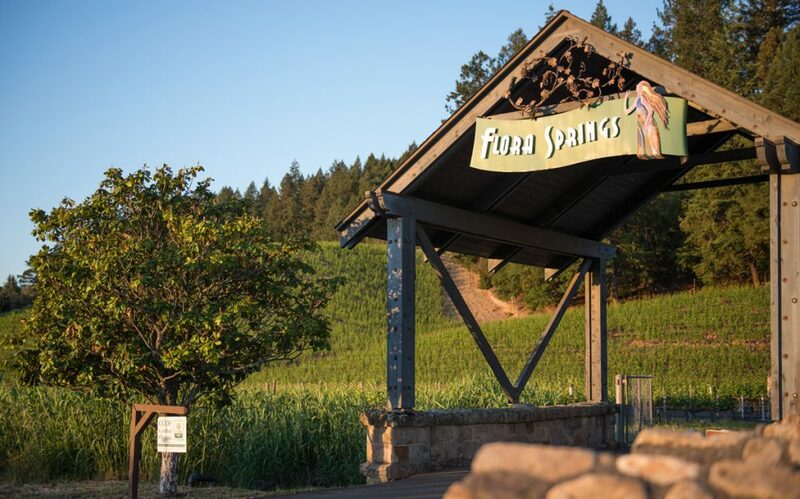 Flora Springs owns 500 acres of land in Napa Valley, 300 of which are planted to vineyards. As you’ve acquired vineyards over the years, what have you looked for in those special locations? I like to look for the hidden gems that haven’t been discovered yet. Let’s face it, if a site has been discovered, it’s probably going to be too expensive. Finding those gems is getting harder, so we’re fortunate that we started forty years ago. Of course we look at soils, microclimates, etc., but then it gets to be an instinctive call for what wine you want to make. I’ve also learned to take the long view with vineyards. Some of the sites we own had to be completely replanted before we could use the grapes, which was a three or four year investment. But now these are some of our finest vineyard sites. What is the most important thing you have learned from making wine? My motto is that our best wines are yet to come. Otherwise the game is over. If you want to win, stay in the game. We’ve been in that game for four decades and continue to look toward the future. 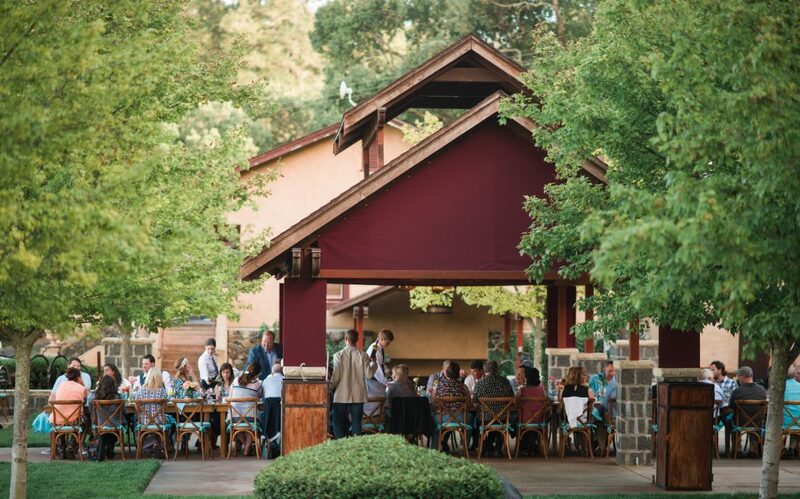 Trilogy has a long history and is the flagship wine at Flora Springs. 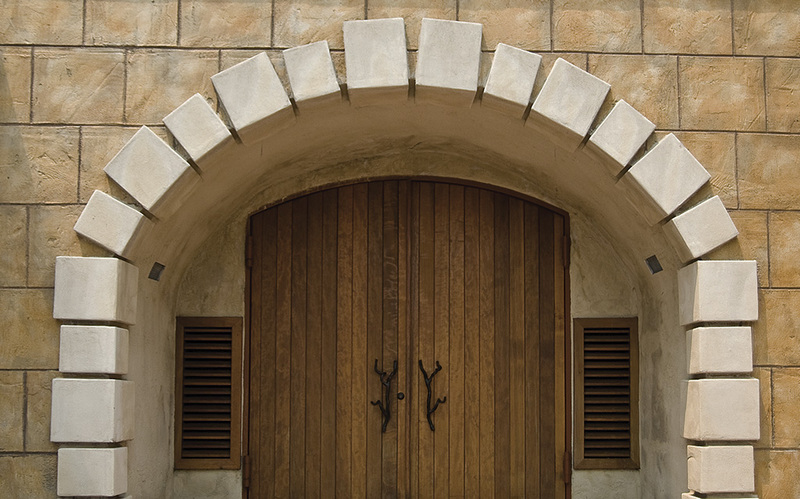 What prompted you to produce one of Napa Valley’s first Bordeaux-based blends? We have always tried to be innovators, and though the trend at the time was to make single-varietal wines, we wanted to experiment. We had some lovely Merlot and Cabernet Franc, and so we started to make trial blends to see how they would taste. Over time, we liked what we had and it evolved into the world-class Trilogy of today. What is one thing you would love to change about the wine industry and what is one thing that you wouldn’t? I love competing on a level field, and I miss the times when wineries were all small and experimenting. The corporate influence has eliminated some of that spirit and camaraderie. I continue to think that small wineries are the hope and genius of the California wine industry and that we’ll continue to make new and exciting wines. 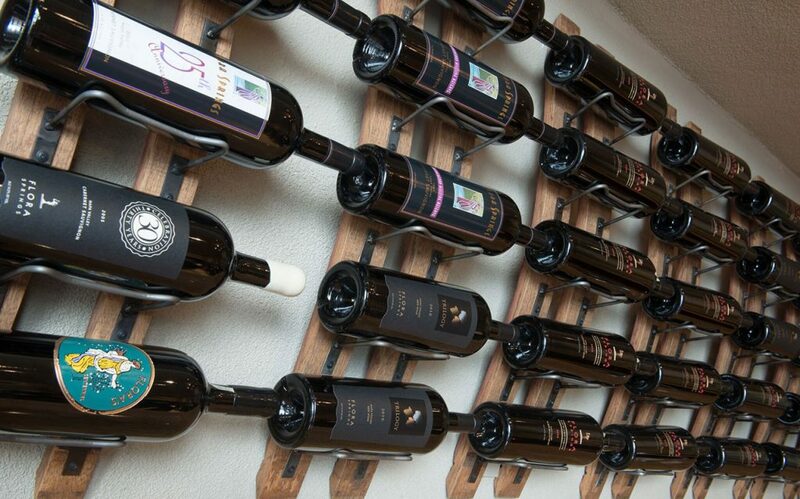 What is your personal Flora Springs ‘go to’ wine that you enjoy on a regular basis? My favorite is our Trilogy. And it’s not only because I enjoy it – which of course I do – but because I’m always thinking about how to improve it. Over the years I think Trilogy has gotten better and better. In fact, I think the 2015 vintage is one of the finest we’ve ever created. But like an Olympic athlete trying to beat her last record, I’m fiercely competitive when it comes to this wine. I am constantly thinking about ways we might tweak the next vintage – using different varietal percentages for example, or possibly different fermentation techniques. Dreaming up ways to make a better Trilogy is second nature to me. After 31 vintages, I never tire of it. If you could do anything differently, what would that be? Looking ahead, what are your hopes and expectations for Flora Springs? I hope we continue to succeed and the winery can be passed on to my son and then on to my grandchildren. Finally, it is known that you are a wonderful storyteller and have a great sense of humor. Will you tell us a story about yourself? I expected so little from life, and I find many of my achievements quite humorous. But my humor must be enjoyed in person — most stories are humorous because of the setting as compared to the story itself. Much like wine, my stories are much better with company.